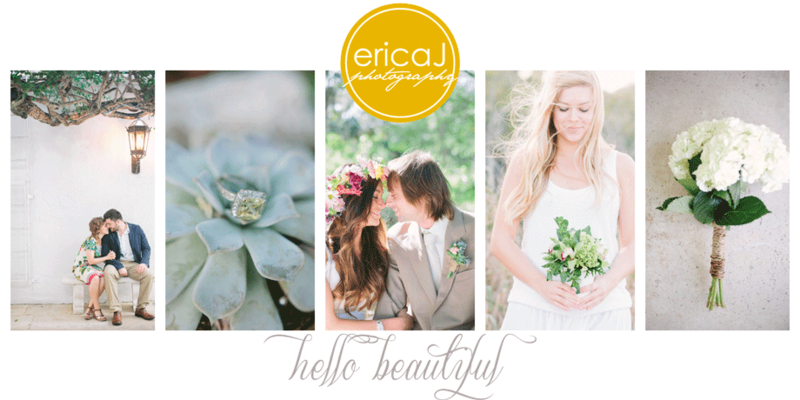 Happy Thanksgiving from ericaJ Photography! I just want to thank all of you from the bottom of my heart for your support. I am so very grateful for each one of you! 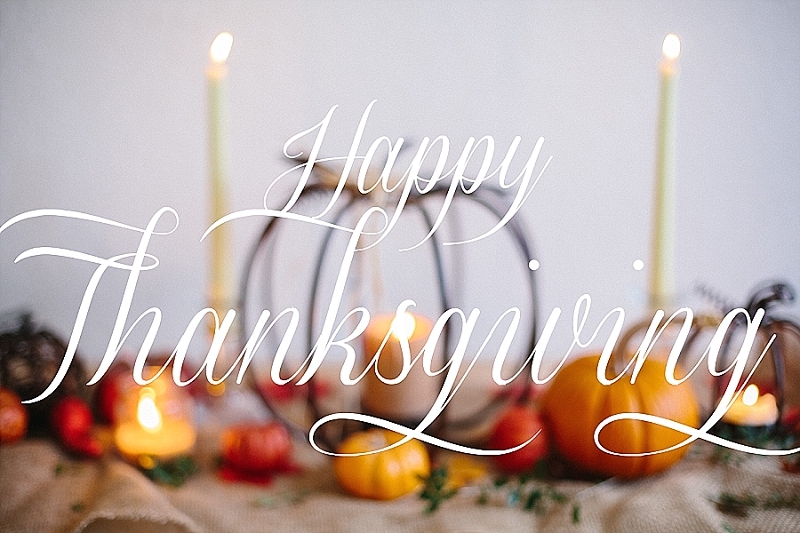 Wishing you all a beautiful Thanksgiving!